I don't think was an official Nike ad. Maybe just a YouTube edit. Same. Chills. 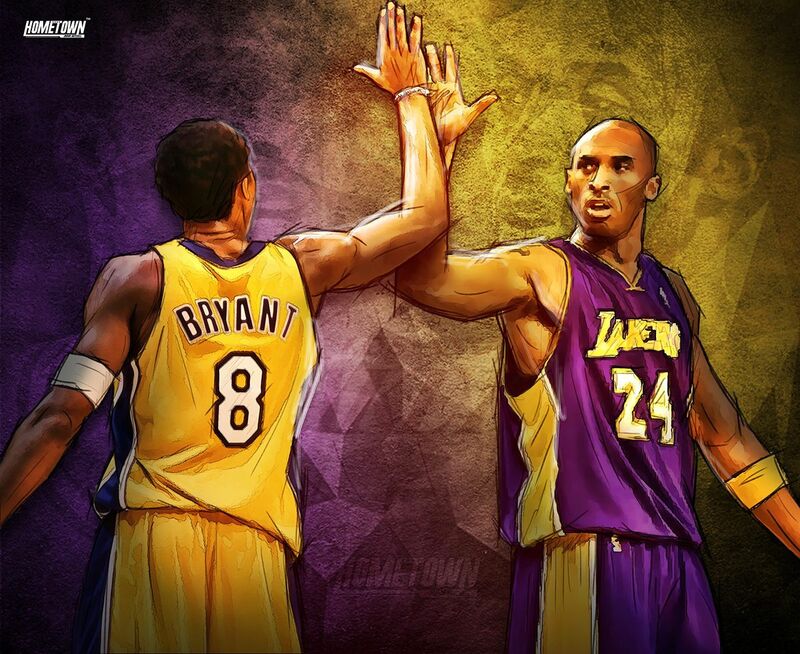 Thanks for sharing... show us again Mamba!! This is not a Nike ad. It's just a video consisting of Nike's tribute to Kobe. Regardless, it was good. Inception's score is a masterpiece. Those free throws almost made me cry. Now I know why he looked so sad while shooting those free throws. I was like damn it Kobe looks really really tired. We need to rest him... Turns out he knew he just popped his Achilles. When he shot them, made me think about the no-call against the Hawks and the speculation that he wouldn't have been able to take the shots had they been called. Yea, I choked up a little. This. Could have been the last we saw of him. Shooting two free throws with a blown achilles. What a way to go out. Goes to show that beyond everything Kobe only cares about winning and playing the game of basketball. I cant wait to see you play again next season and I know he will be back.